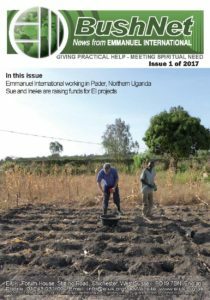 Read an update on the variety of projects that the EI team in Pader are involved with. Sue Fallon and Ineke Varcoe are taking on the South Coast Challenge! 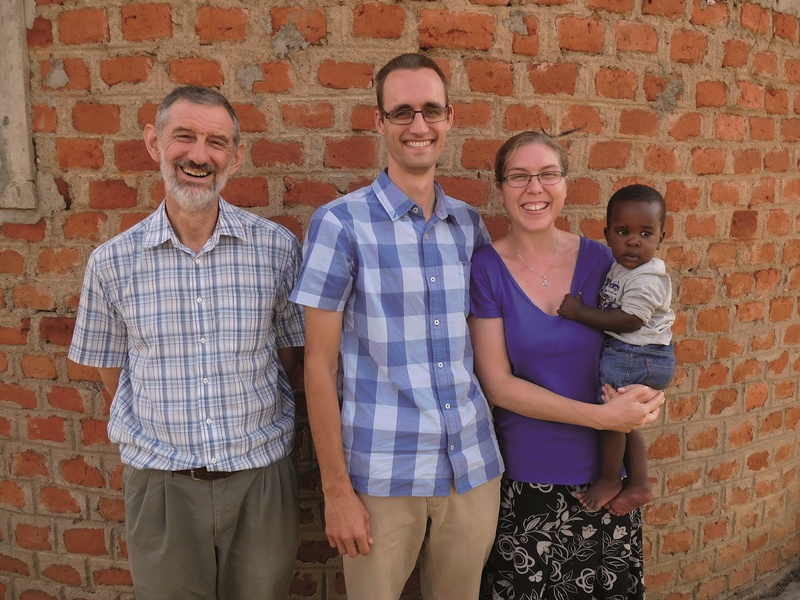 Ineke is raising funds for the Rural Island Community Health project in Tanzania (support her online on MyDonate or Charity Checkout). Sue is raising funds for the Pads Ministry project in Uganda (support her online on MyDonate or Charity Checkout). Or contact the office for other ways to support them.